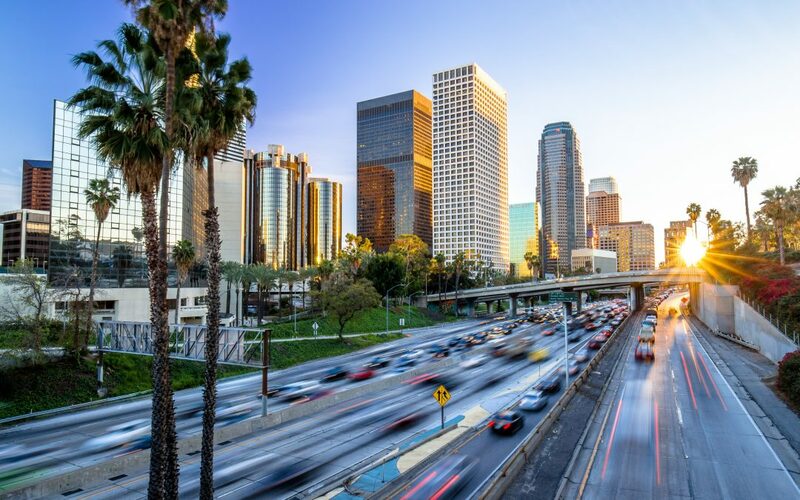 A series of six new reports find that a California law will generate between $9.7 billion and $34.5 billion in economic activity and user benefits in California’s major regions over the next decade. The extensive analyses, conducted by ARTBA Chief Economist Dr. Alison Premo Black, examine the numerous impacts of Senate Bill 1 —the Road Repair and Accountability Act of 2017—on each of the six major regions in California. The measure included $5 billion annually in new investment for the state’s highways and local streets, bridges and transit systems. The reports, available in the economics section of the artba.org website, quantify the direct and indirect economic impacts, safety benefits, lower operating costs, reduced congestion, modernized equipment and increased mobility that will result over the 10 years from increased investment in SB 1 in Orange County, Los Angeles County, Inland Empire, San Diego and Imperial Counties, the San Francisco Bay area and the San Joaquin Valley. They build on a February 2018 report that quantifies the impact of the passage of SB 1 on the entire state of California. View the reports to see the key findings. For information about commissioning a custom report, contact ARTBA Chief Economist Dr. Alison Premo Black.